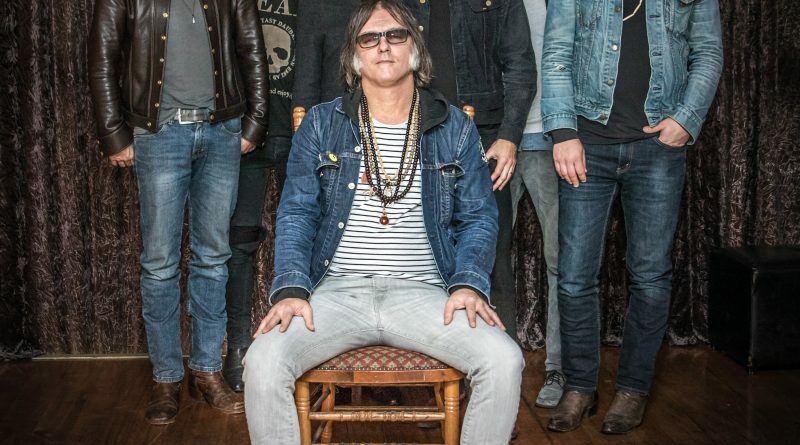 A collection of early recordings, ‘Spacegirl and Other Favorites,’ followed on the band’s own Tangible label in early 1996, and was the first of four Brian Jonestown Massacre LPs to appear that year. Next up was the brilliant, ‘Their Satanic Majesties’ Second Request,’ a full-blown homage to the Stones’ glorious psychedelic-era excesses. Recorded live in the studio, the grittier ‘Take It from the Man!’ found the band exploring even broader territory. Finally, the year ended with the release of ‘Thank God for Mental Illness,’ a showcase for strong country and blues leanings. The band have toured throughout the years Australasia , Japan , North America & Europe. In 2010 they finished a 16-week world tour which ended in June 2010. In late 2010, Anton Newcombe found premises for a studio in Berlin & proceeded to work on building the studio. The band released a 2CD compilation of their single releases in August 2011, which has been released worldwide. 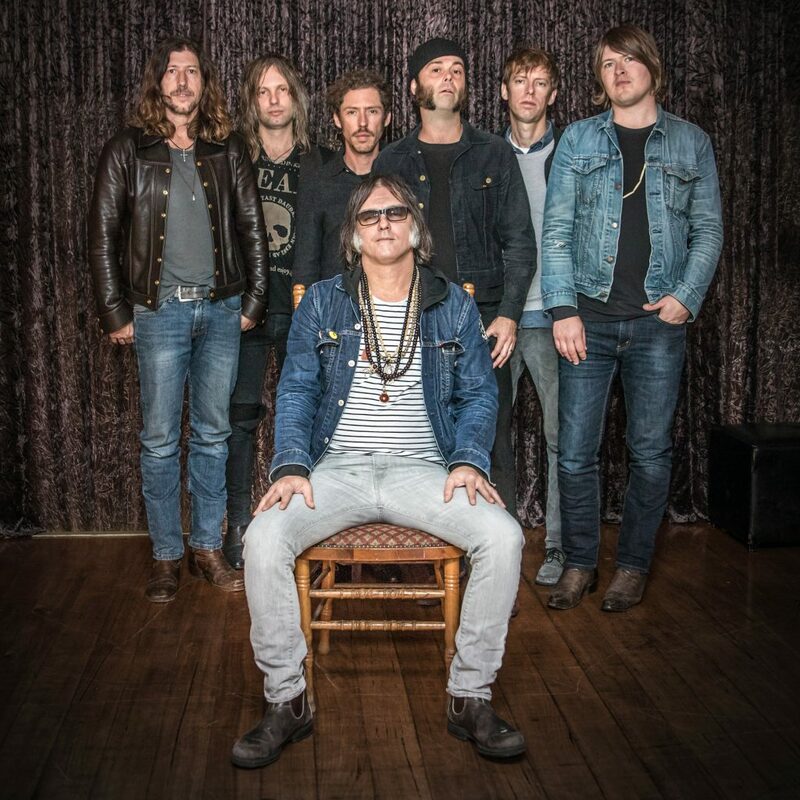 Brian Jonestown Massacre will be coming to The Showbox on May 23rd. Tickets can be found here.